Fast and Cheap Mobiles Factory Unlock. As simple as: Get in unlocked or get full refund. Instant Checkout using PayPal secure payments. Regular customers please register here for better pricing. Service Providers please contact us to sell your services via our website. We're not the cheapest web provider, but we guarantee a very reliable, stable and fast service that is suitable for production websites. 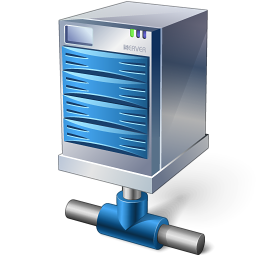 We'll host your website on high end Servers that are never fully loaded or over sold. We maintain regular local and remote backups to secure your files. We cover both CPanel and Parallells Plesk. Reseller Packages also available for: Reseller CPanel and Reseller Plesk. We're not the cheapest VPS provider, but we guarantee a very reliable, stable and fast service that is suitable for production. 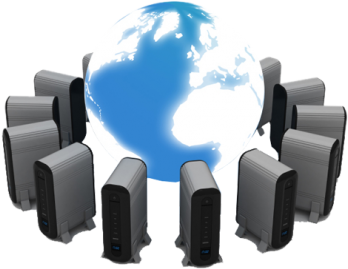 We'll provision your VPS on high end Servers that are never fully loaded or over sold. We provide a wide variety of ready to use templates, almost anything in mind. Both OpenVZ and KVM Virtualization are available to Order. Current Clients can manage their Private Servers here. Why pay full price for the same item? You will get full access to the game in single player and multi player. Checkout and code delivery is instant, no need to wait like other websites. API will be Available soon for developers. Join us in the GamersRoot Community, find people playing your games, Form Teams (Clans or Squads) set fights with other teams... It's all about fun. We have some free to join private servers, don't hesitate to be a part of this awesomeness! Mobile Factory Unlock, iPhones Factory Unlock. Windows Server 2003 - 2008 Configuration. Virtual Assistant for your Business needs. Brand new Need Assistant Logo that brings life to our website, vivid colors and noticable design. We're now Providing our clients with latest licensed SolusVM control panel to control their VPS, you can restart, reinstall, change the OS... and we didn't forget our web hosting clients as we're providing them with Latest updated and licensed Parallels Plesk Panel which provides easy and lightning fast management of your hosting plans. included in all hosting plans Softaculous Premium 1 click apps installer so you can install almost any app with just 1 click. Added new Dedicated VPS servers with DDOS Protection, Raid HDDs and 500Mbps Connection. now we can continue to host your VPS on cutting edge servers. 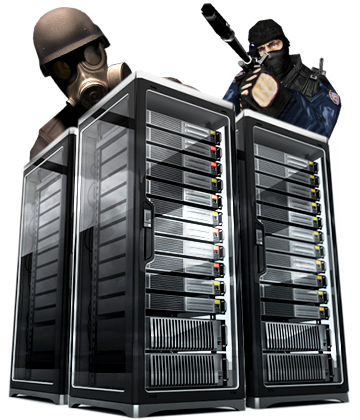 Added new Dedicated Hosting servers with DDOS Protection, Raid HDDs and 500Mbps Connection. now we can continue to deliver your web contents to your visitors in a timely fashion. Added Games section with instant checkout. 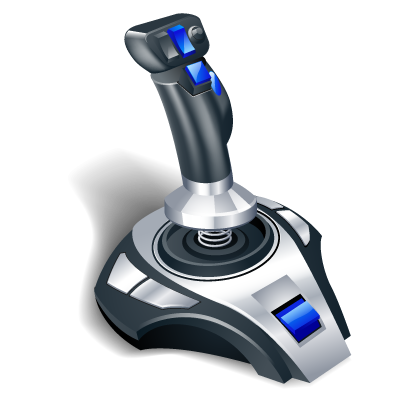 no need to wait for manual CD Key, with NeedAssistant you will get your ordered keys instantly. 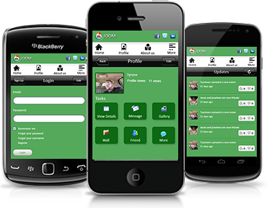 Feature Rich Services and Products. We strive to offer the best solution for your business and impartial advice at an honest price. We are constantly working to improve our services and the product line we offer. We firmly believe in a long lasting customer relationship. We want our customers to stay and grow their business with us. We strive to deliver the best possible quality for the lowest possible price. We're not saying we're running profit free website, but we just squeeze a little profit which is fair for us and our customers. We are hosting our website and our clients websites on very secure and cutting edge servers to minimize the downtime as much as possible. We are constantly adding new features and products so your experience will always be smooth and enjoyable. We Work hard to deliver as promised. If, for reasons out of our control we fail to deliver, we fully refund your payments.